Jóel Pálsson flytur nýja ljóðatónlist á upphafsdegi Jazzhátíðar 2017 9. ágúst næstkomandi. Þetta verður frumflutningur á glænýrri tónlist Jóels við ljóð nokkurra íslenskra skálda s.s.Gyrði Elíasson, Þórarinn Eldjárn, Gerði Kristnýju ofl. Þrátt fyrir að eiga margar plötur með eigin tónsmíðum að baki er þetta í fyrsta skipti sem Jóel stígur fram með söngtónlist og er því mikil spenna og dulúð yfir verkefninu. 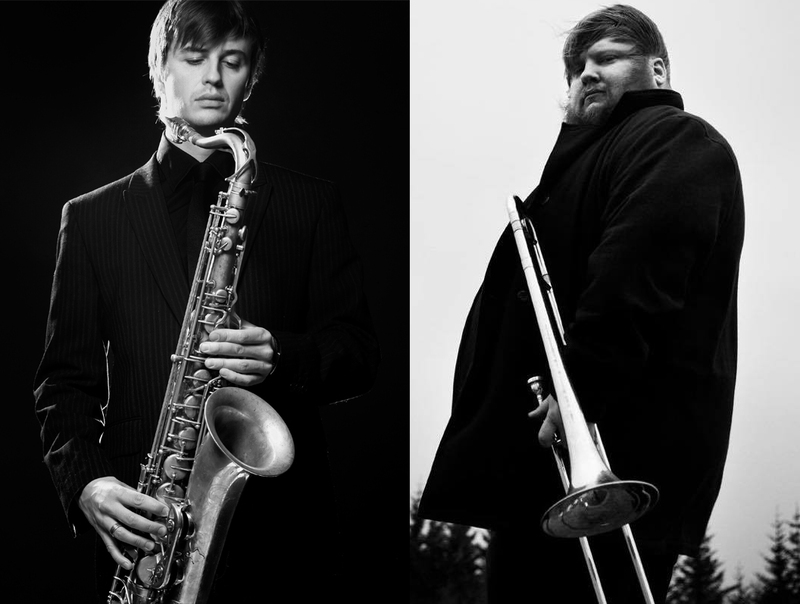 Hulunni verður svipt af miðvikudaginn 9.ágúst kl 19:00 í Norðurljósasal Hörpu og eru þetta fyrstu tónleikar Jazzhátíðar 2017. Saxophonist Jóel Pálsson has released six albums with original compositions that have received kudos from the press locally as well as internationally. He has been awarded six times at the Icelandic music awards for his albums, thereof five awards for Jazz album of the year. Jóel was nominated for the Nordic Council Music prize in 2011 and 2016. Jóel will for the first time present music he has written to Icelandic Poetry featuring pop/rock sensation Valdimar and he describes it as melodic and melancholic with a dash of groove and joy.